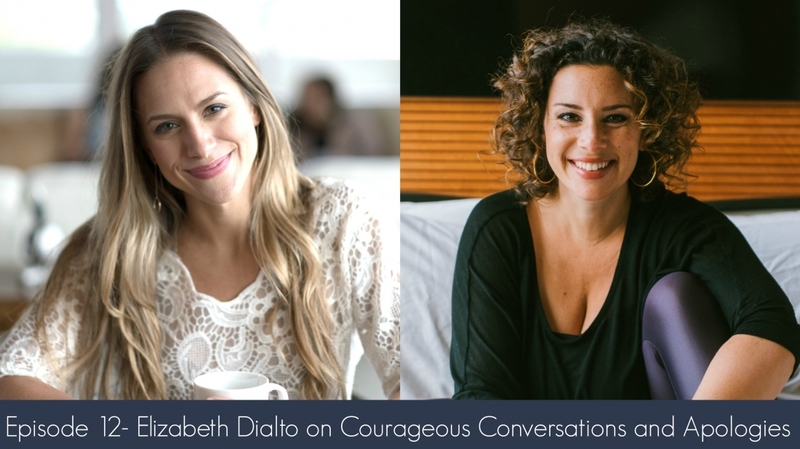 Today on the show we’re honored to have Elizabeth Dialto here–From her big curly hair to her loud voice and full out passion, she’s hard to miss in person or in the online world. 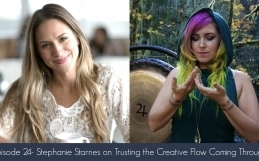 Elizabeth works with women internationally through her digital programs and speaking engagements and more intimately through in-person intensives, retreats, workshops, Wild Soul Movement teacher training, and her annual mentorship program, EMERGE. Her greatest mission in this life is to help those who identify as women worldwide to reclaim and redefine their own womanhood, and contribute to a new paradigm of culture where it is both safe and natural for women to love, trust, and accept themselves fully. 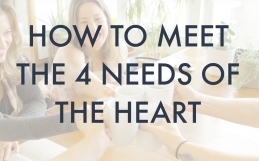 2:27 Presence: how to show up and embody it. 10:20 The courageous conversation of privilege and how be willing to fumble through it in the beginning can be helpful. And why it’s especially important for white women to show up and create change in this respect. 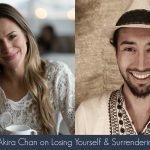 40:03 How to apologize effectively and show you care (unless of course you don’t care, and in that case, why apologizing out of obligation helps no one). 42:49 How to apologize to yourself when you’ve created a mess or gotten hurt by your ownself.